Welcome to Bay Trail Japan! SOGO Auction to be usually held 5 times a year !!! 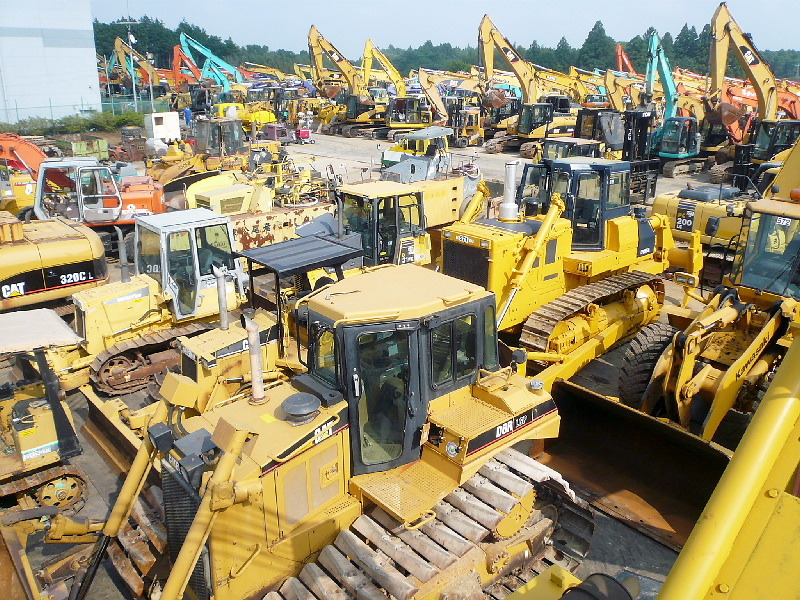 78th auction in Narita & Tomakomai was over with plenty of participants. Reliable services, all the way from auction site up to final destination ! Please contact us and let us know your logistics enquiries ! Heavy & awkward cargoes enquiries are welcome ! 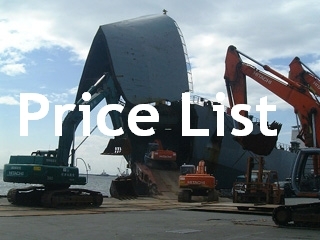 Please refer to "PRICE LIST" on the left side of Top Page for shipment of used construction machinery. Q.25 want to export Construction Machinery with RORO ship. Q.23 I want to export Car & Construction Machinery. Q.24 What kind of ship is the RORO ship? Copyright © 2019 Bay Trail Japan 株式会社 ベイトレイル ジャパン All Rights Reserved. Produced byJoomlajp.org.